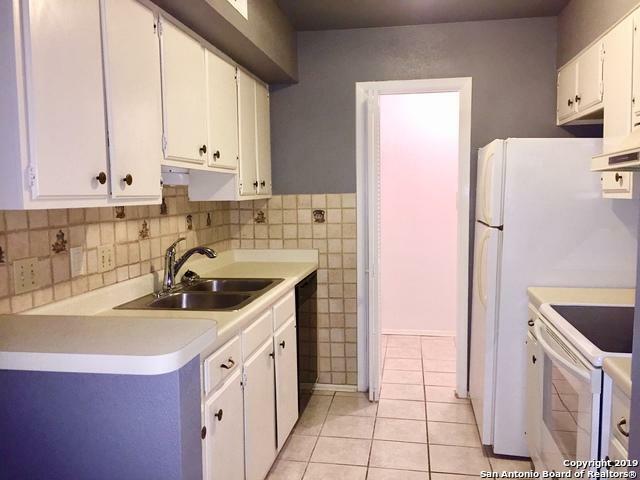 Great location for this freshly painted condo near 410 and I-10 in the Medical Center. 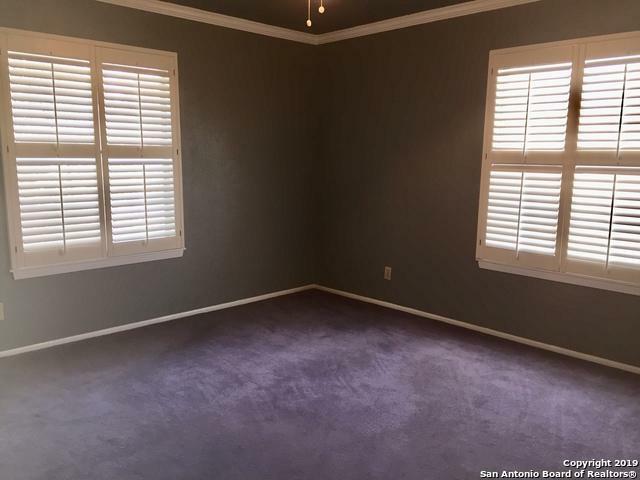 Light fixtures, Tile Flooring in main areas and Carpeting in the bedrooms. Amenities include 2 Swimming Pools, Clubhouse, Laundry Room and a Gym. 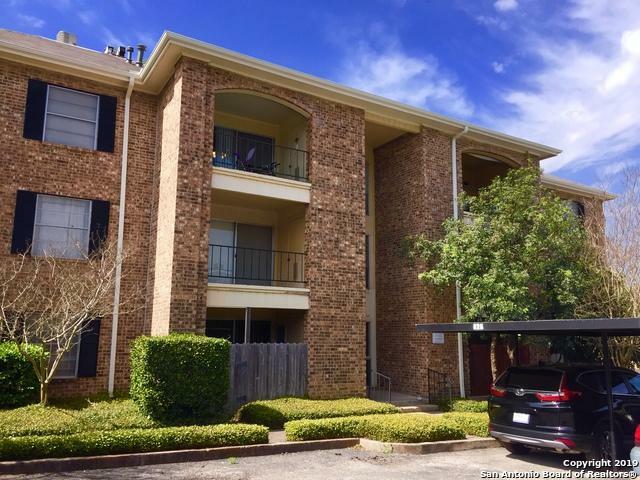 Well maintained and on the first floor of the complex! 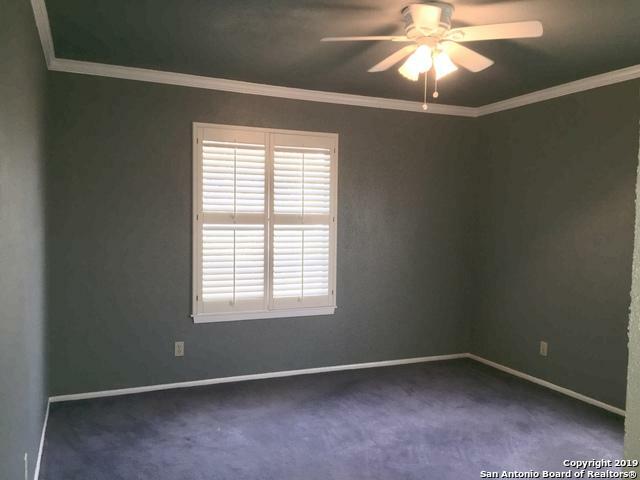 Master bedroom includes a walk-in closet and master bath has a walk in shower. Schedule your showing today!! Listing provided courtesy of Albert Arguelles of Exp Realty, Llc.